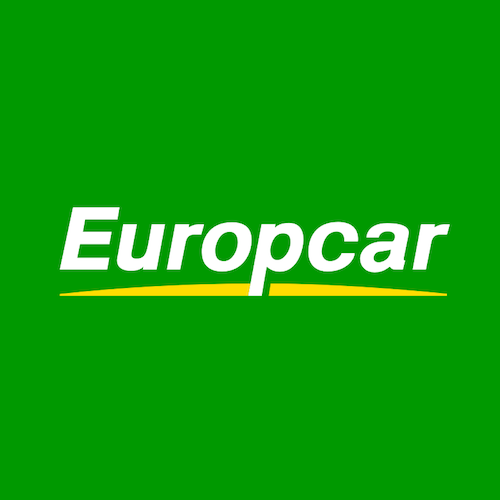 Please be aware that this Europcar branch is closed until 28.03.2018. Please use Belfast City branch at 27 Balmoral Road, BT12 6QB. 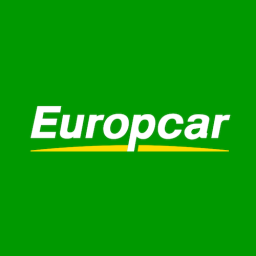 Phone number +44 (0371) 3843428.